The hotly anticipated line-up for Holywood Harmony Festival is taking place from 2-4 June. 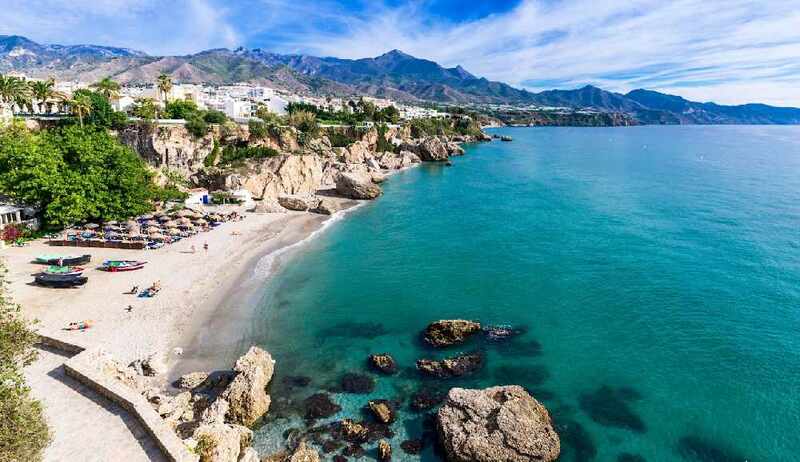 To celebrate, all this week we are giving listeners a chance to win a fantastic holiday of a life-time to Orange Villa in Nerja compliments of Casa Lola, with two return flights to Malaga, thanks to Oasis Travel in Holywood. Each of the daily winners will receive tickets for one of the concerts. Tune into Gareth Stewart each day from 10am - 1pm for your chance to win. Belfast based "The Emerald Armada" and Holywood's "Red House" will warm up fans with their electric, energetic live performance. 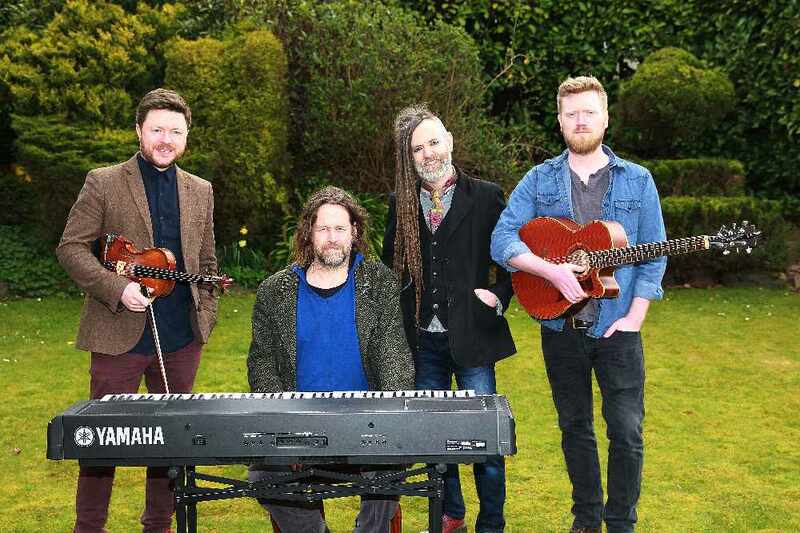 Hothouse Flowers will be headlining one of the hottest gigs of the festival on Saturday, June 3. Local singer/songwriter Ciaran McEhinney and the Nat Youle Band will play support. The finale evening, on Sunday June 4, welcomes more locally produced talent from Gareth Dunlop, who not only was named Young Songwriter of the Year at the Belfast Nashville Songwriter’s Festival, but his songs have been featured in numerous hit television series including Cougar Town, One Tree Hill and Army Wives. Gareth has also opened by Jeff Beck, Jools Holland Nanci Griffith, Imelda May and many more. Also American Jazz & Soul aficionado Dana Masters will debut her first album and will be supported by the up and coming sensational voice of Sam Wickens. Tickets are available HERE and from Garry’s Barber Shop, High Street, Holywood, but Q Radio has teamed up with the Holywood Harmony Festival to give our listeners free tickets, with one overall winner clinching the amazing holiday prize to Orange Villa. Prize included 7 day’s accommodation at Orange Villa in Nerja and 2 return flights to Malaga from Oasis Travel in Holywood. Orange Villa can sleep 4 people, if 2 additional flights would like to be purchased direct from Oasis Travel in Holywood by the winner.